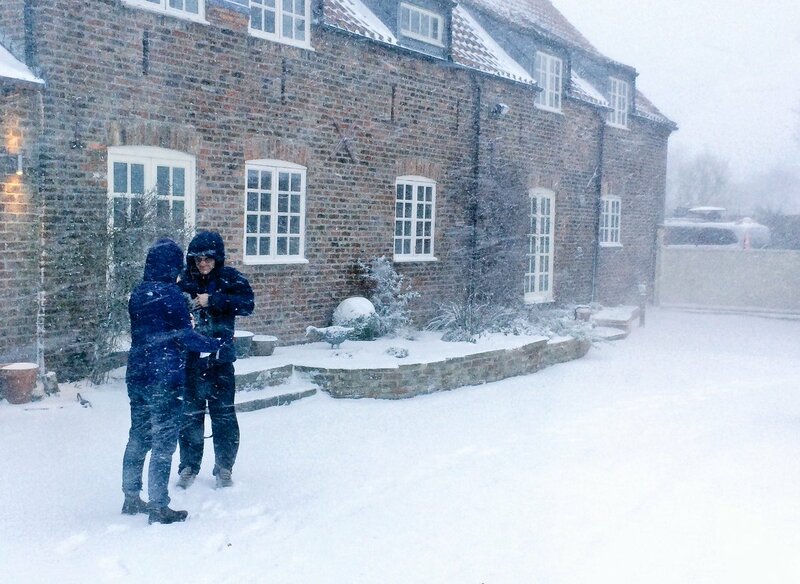 BBC Radio 4’s Farming Today team have continued to brave the snow to bring excellent coverage from the Morgan sisters’ pig farm in Driffield. The programme has been broadcast from the farm all week, focusing on different issues each time, including the overall state of the industry, the animal welfare debate, antibiotics and, in the latest programme broadcast today, the lifecycle of a commercial pig. The final programme in the #pigweek series will be broadcast tomorrow. 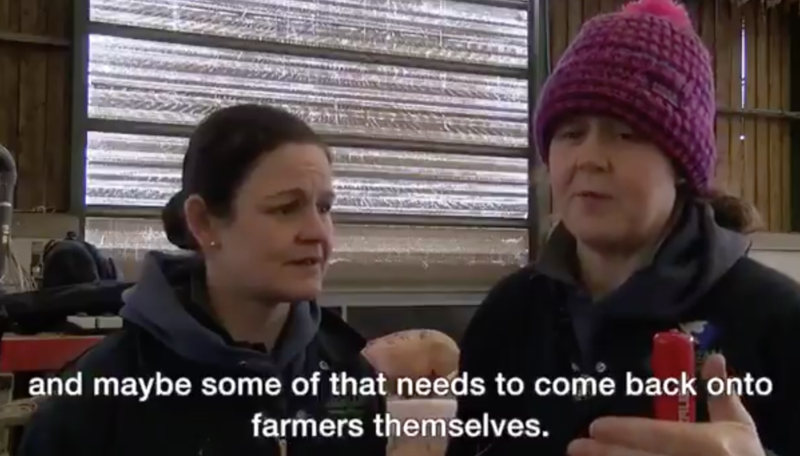 The Morgan sisters, Kate and Vicky, and the Farming Today team have done a great job in showcasing what pig farming is all about, in the context of the many challenges the sector faces, to a national audience. The visit has been picked widely across the BBC network, including numerous local radio features, as well as other Radio 4 programmes. 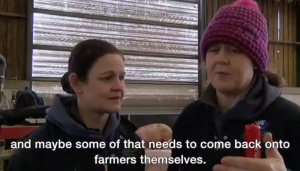 In a widely viewed video posted on Twitter, the Morgan sisters spoke about educating the public on animal welfare. You can see it here. The weather has certainly made life interesting.